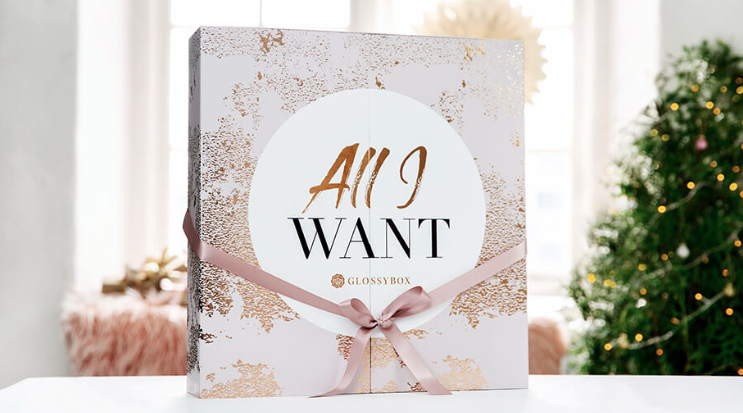 As you probably all know by now, I’m a huge fan of Glossybox and they have a massive 20% off their advent calendar for Black Friday with the code ‘TWENTY’. I already have this calendar and it’s an absolute TREAT as it includes brands like NARS, Huda Beauty, Philip Kingsley and more. You can purchase the Glossybox Beauty Advent Calendar here. 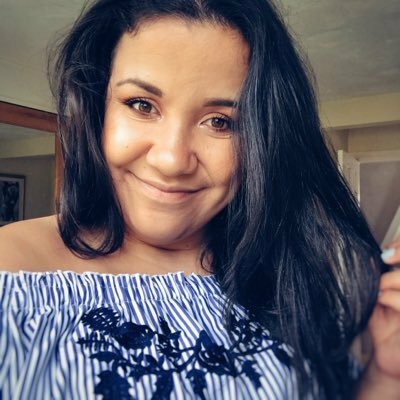 No matter what happens, I always seem to not be able to resist an ASOS discount and they have a massive 20% off everything on-site with the code ‘HELLO20’. I’ve already picked up a couple of things for presents thanks to this deal and I love being able to get high-end brands at a discount from MAC to Ted Baker and Calvin Klein. Beauty Bay are currently having one of there BIGGEST SALES yet as part of their campaign called ‘Braggin Rights’ you might have seen this all over Instagram and YouTube as it’s been hard to miss! I haven’t made an order yet but I have been very tempted I must say! You can shop the Beauty Bay 'Braggin Rights' sale here. Birchbox have some amazing deals in-store over Black Friday (and the weekend) including 2 boxes for £5 with the code ‘FRIYAY’ as well as 20% off ALL SUBSCRIPTIONS. Amazing right?! 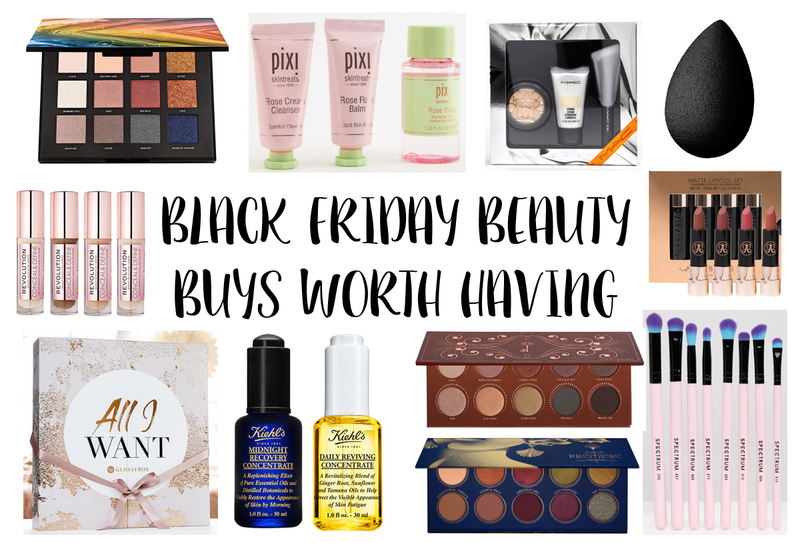 Shop the Birchbox Black Friday deals here. Kiehls is a brand I love A LOT. I have used their products for years now and continue to use Kiehls products on a (pretty much) daily basis and so I thought I’d let you all know about their great deal they’ve got on for Black Friday, which is 20% off when you buy 2 products! Kiehls skincare is an investment, but it’s worth it and the products do last a long time. You can shop the Kiehls Black Friday deals here. What Black Friday deals are you drawn to? What products are on your wish list this weekend?